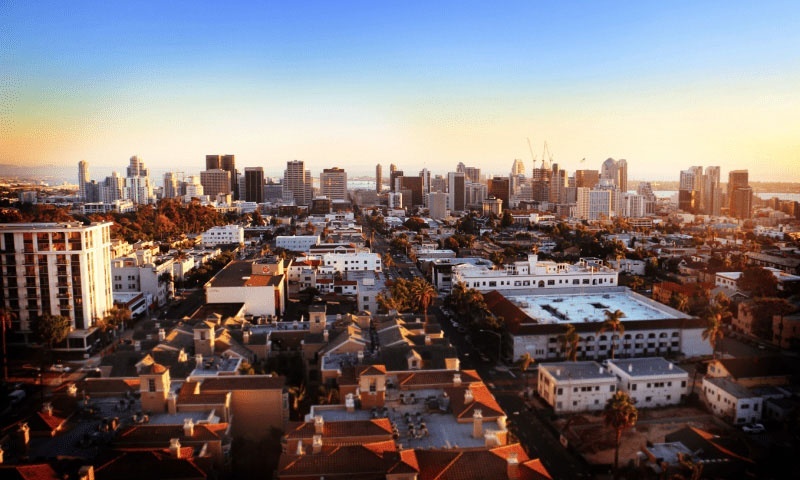 Bankers Hill (also known as Park West) is an affluent uptown urban neighborhood where modern meets historical. It's located near the heart of San Diego. 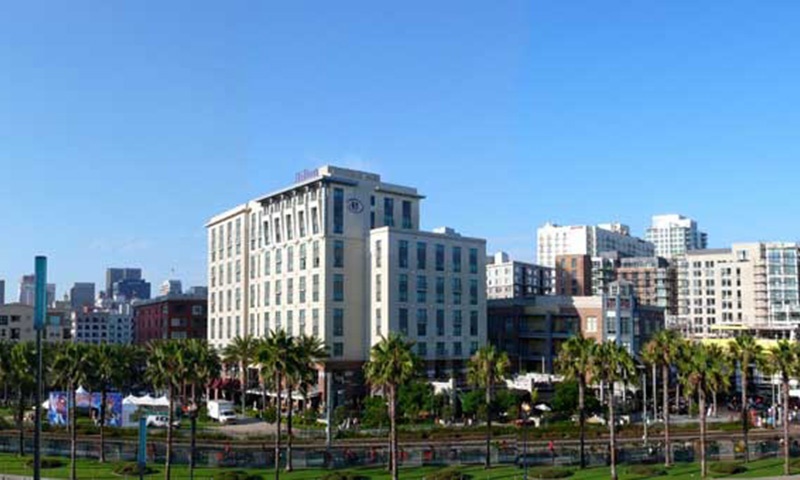 Bankers Hill was named after its reputation as a home for the affluent. It's also known as Park West, due to its proximity to Balboa Park. 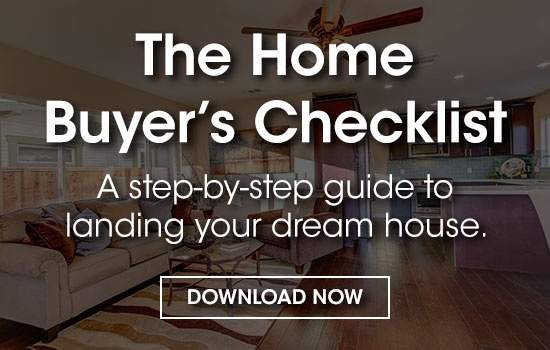 The community is located directly south of Hillcrest and north of Little Italy. It's somewhat of a segway from Downtown to the Mission Hills and Hillcrest neighborhoods. This historic yet modern, urban-neighborhood has a population just over 70,000. While small, it doesn’t hold back in its offerings. 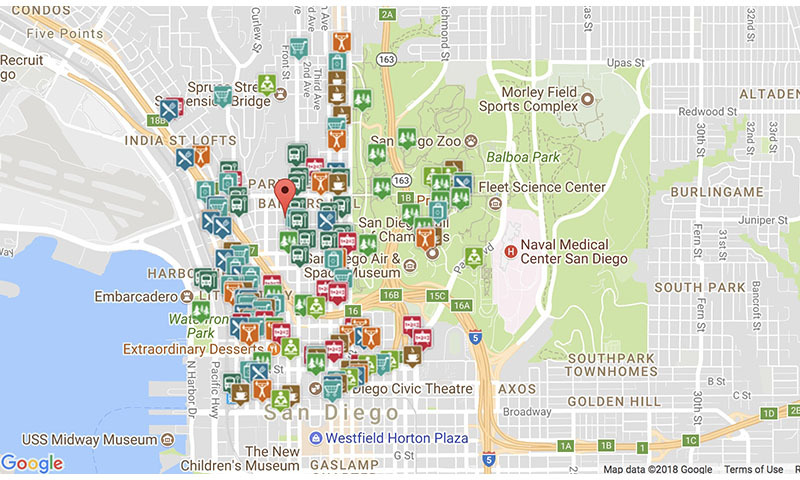 There’s plenty to see and do in what’s considered one of the best neighborhoods in San Diego! Bankers Hill showcases many Victorian and Craftsman homes, some of which have been converted from family homes into condominiums, Bed and Breakfast Inns and offices. A majority of the homes in Bankers Hill were designed by the likes of Irving Gill and other notable architects that date back to the late 19th century. 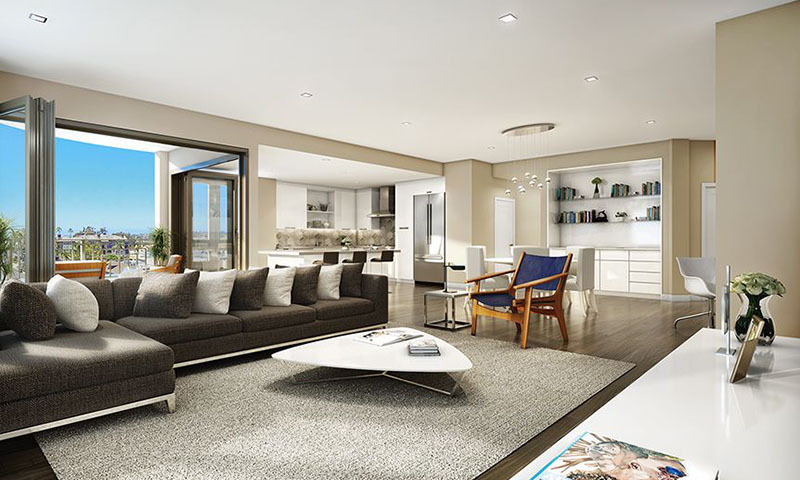 The area is mostly residential, with many single family homes, multi-units, and some large condo developments. 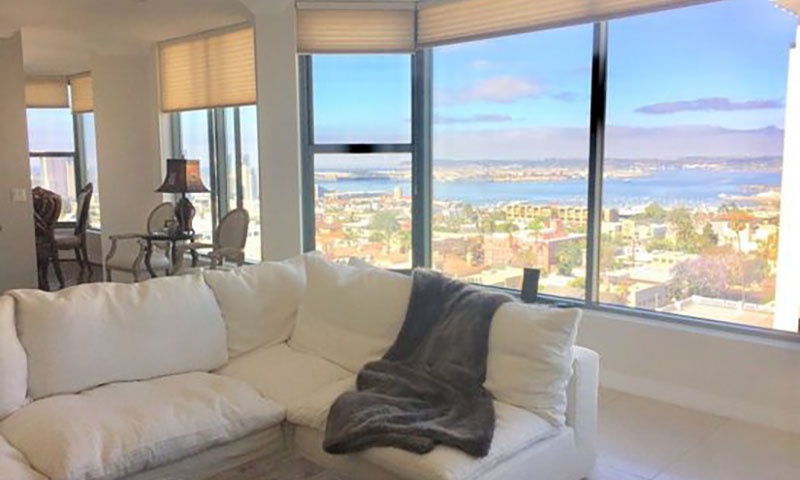 Because of its proximity to Balboa Park, the large development projects on 6th ave overlooking the park are home to some of San Diego’s most luxurious condos that offer stunning panoramic views of downtown San Diego, San Diego Bay, Coronado, Harbor Island and Mount Soledad. 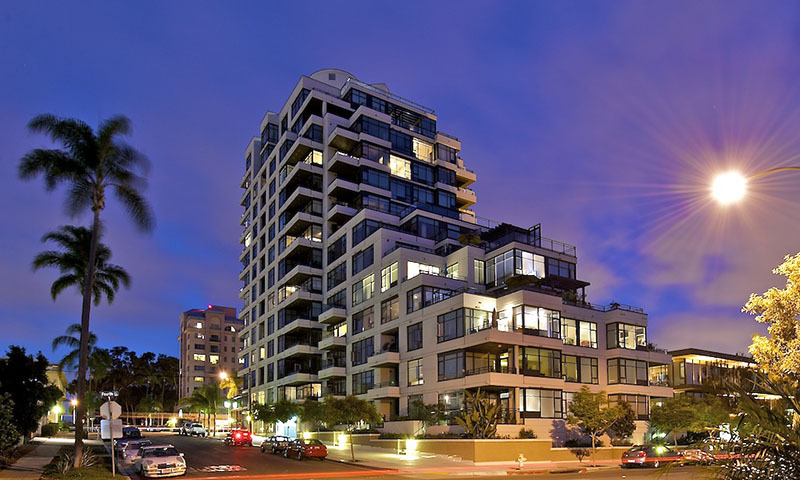 Bankers Hill offers an excellent mix of real estate from older low rise condo buildings as well as luxury high rise condos (like Park Laurel). The neighborhood has the perfect blend of modern meets historical so it feels like a dynamic place with great energy. Bankers Hill has seen a lot of new construction projects in recent years. Buildings like Mi Arbolito, Vue on 5th, and Blank are among the newest in the area. 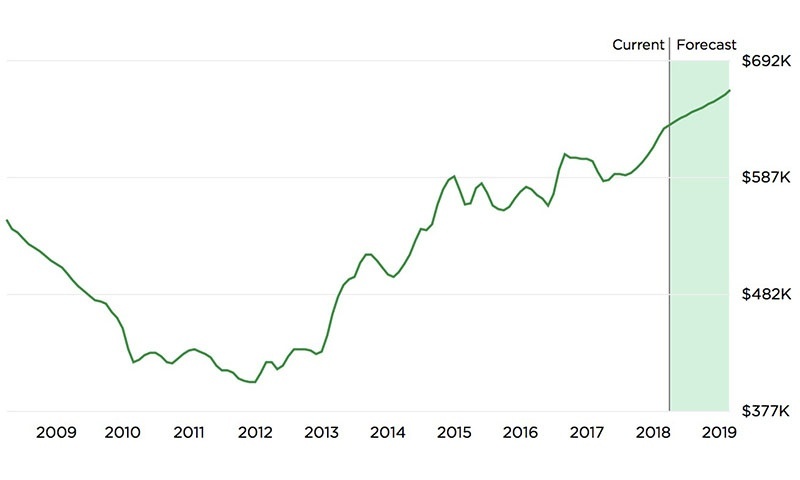 The median home value in Bankers Hill is $903,631 as per city-data.com and up 6.6% over previous years as per Zillow. Predictions are they will rise 5.5% within the next year. 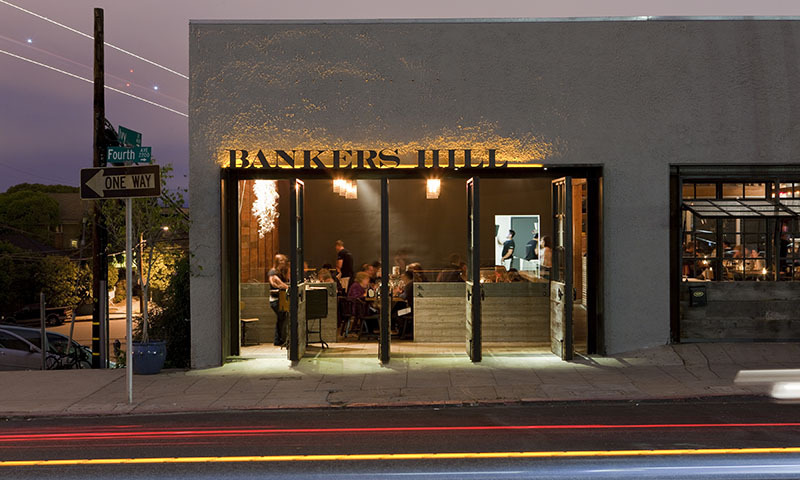 Bankers Hill is at the center of all the action. 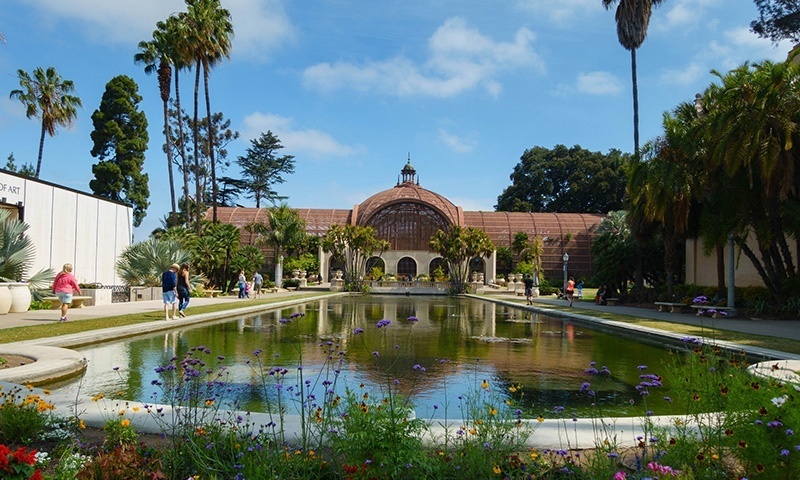 You can stroll down to the world famous Balboa Park or enjoy all the restaurants, cafes, and bars the neighborhood has to offer. 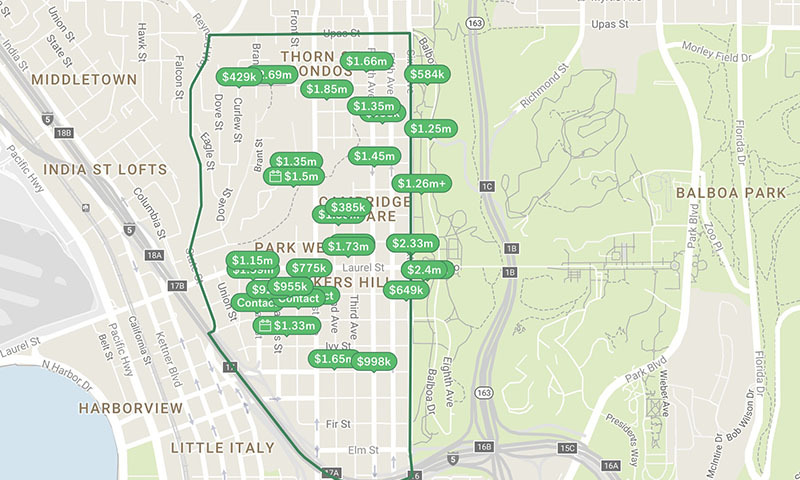 West of 5th Ave & south of Laurel is where you’ll find residential areas while Park Boulevard is mostly commercial. 5th Avenue itself is the primary business sector where you’ll find many medical and dental offices (this has led to the area being nicknamed “Pill Hill”. In 2014 Sharp Reese Steely constructed a beautiful new medical facility with urgent care, general practitioners and even doctors specializing in many areas of medicine. 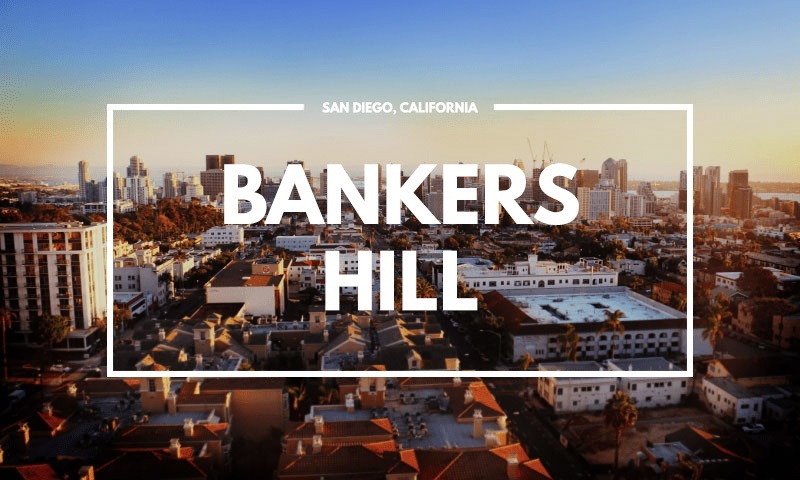 The community of Bankers Hill offers plenty of amenities and is just a short ride away from Downtown San Diego and Hillcrest. Montessori School of San Diego, Museum School, Hallway Street Signs, La Jolla Learning Institute, LSI San Diego (Language Studies International), and City Tree Christian School. Transportation in Bankers Hill is simple. 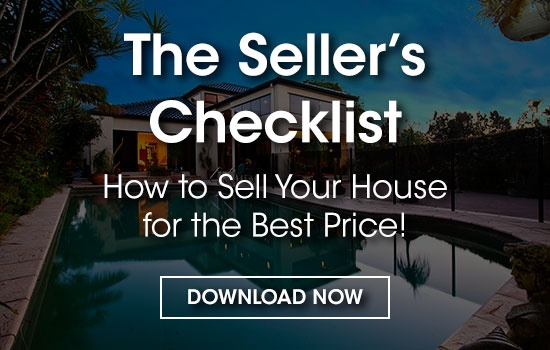 It’s a popular location located close to downtown San Diego and Balboa Park and is a short distance away from the Sandiego International Airport. 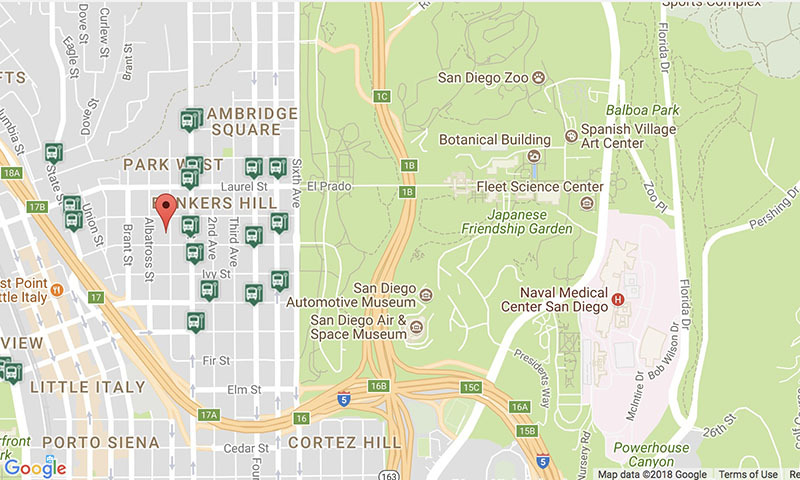 Bankers Hill is served by Bus, Waterfront Shuttle, Lightrail, and Train. There's plenty to do in and around Bankers Hill. 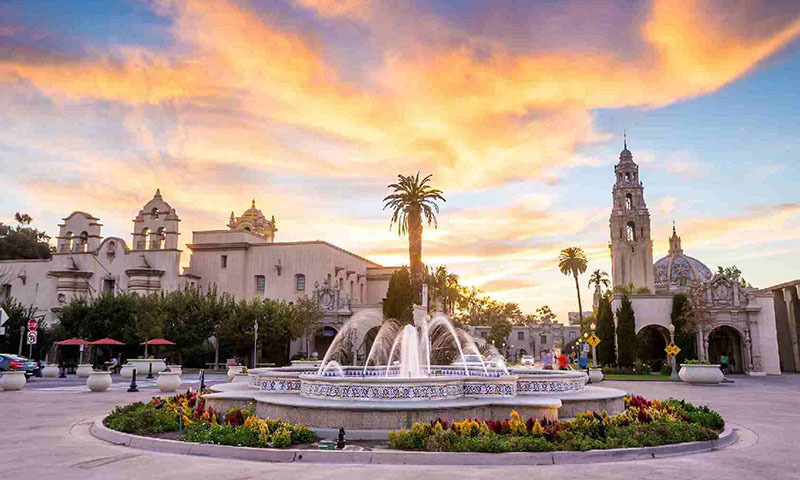 Visit the nearby San Diego Zoo and Balboa Park–which has many museums, restaurants, gardens and other attractions. 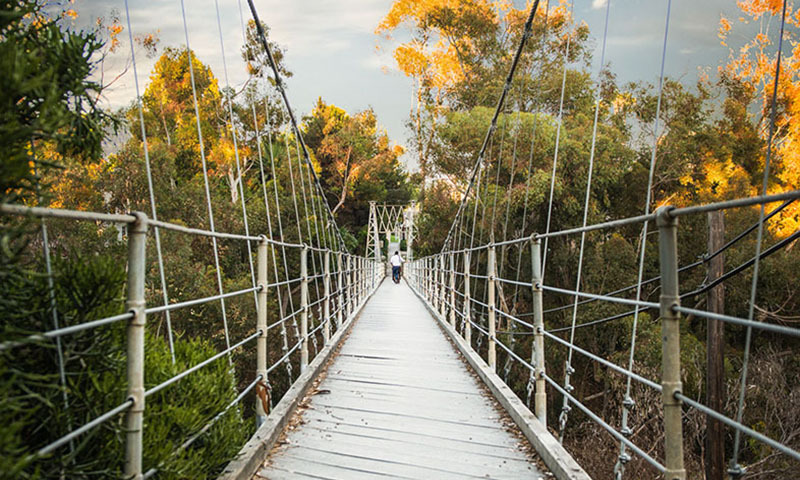 The Spruce Street Suspension Bridge is tucked in a quiet residential stretch, this historic (and somewhat wobbly) bridge lies above Maple Canyon Trail and adds a bit of adventure to the usual neighborhood stroll. 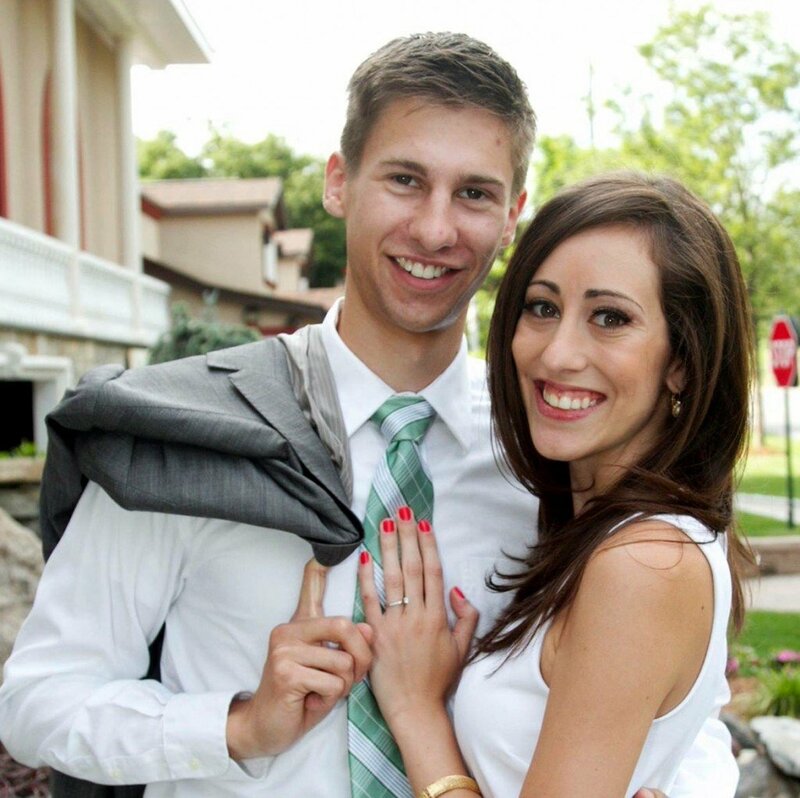 Popular restaurants include the Hob Nob Café, Bertrand at Mr. A’s, Busalacci’s, Croces Park West and Cucina Urbana. Mister A’s. Located on the 12th floor of a building on 5th Avenue has earned its title as the “toughest reservation in the city” for fine dining. 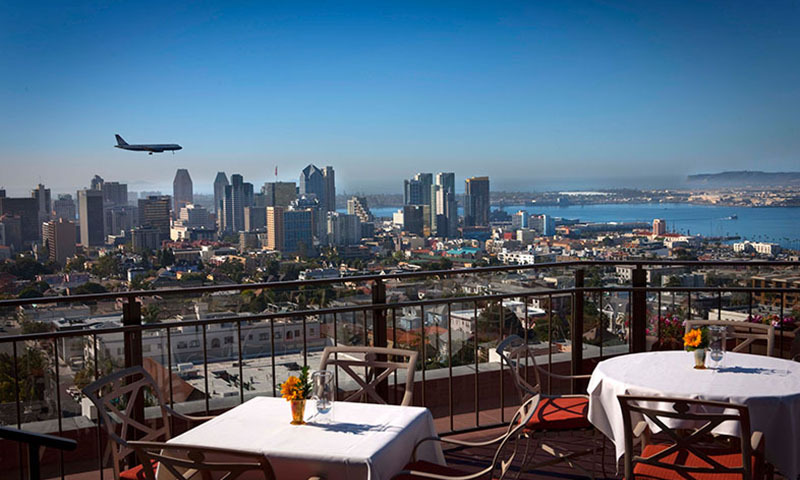 Throw on your eveningwear and take in the stunning 360 degree panoramic views of Downtown San Diego, the Bay, Coronado, and Balboa Park, all while enjoying some of the finest cuisine the city has to offer. 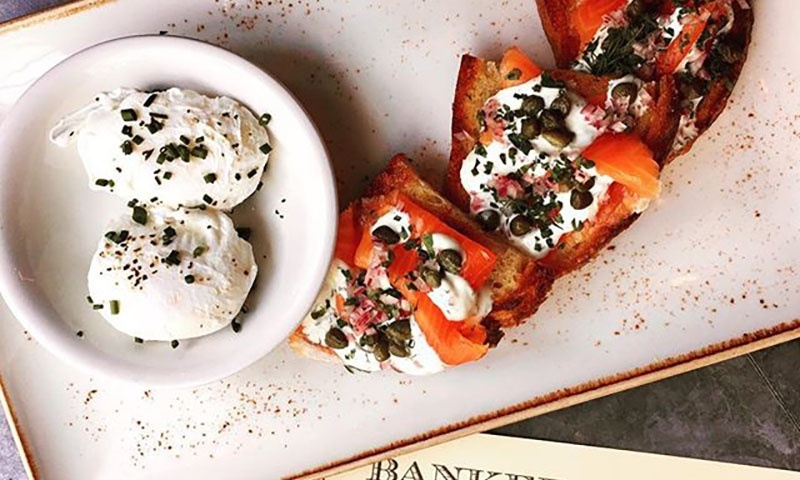 If you’re looking for some fantastic food in the area but don’t want to break the bank, check out Bankers Hill Bar and Restaurant. Although there is no view here, you can still find fantastic food and cocktails to be enjoyed in a great environment. Another great spot to check out in the area is Azuki Sushi. While there are plenty of sushi options throughout San Diego, Azuki Sushi offers great food and is also affordable. 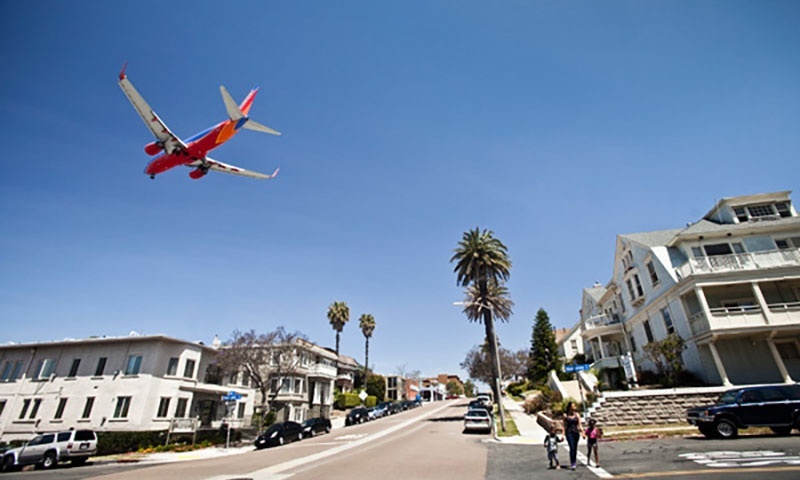 Bankers Hill finds itself in the flight path near the San Diego International Airport and airplane watching is a fun and common thing to do. The Mystery Cafe Dinner Theatre San Diego is a lot of fun to check out as well. They feature shows that are actual theatrical productions that can be enjoyed over a three course meal. Laughs are guaranteed! Bankers Hill offers plenty of local amenities, beautiful weather, and a prime central location right next to Balboa Park and Downtown San Diego, which makes this affluent urban community a residential and commercial hot spot–ideal for investors or anyone who can truly appreciate the dynamic hustle and bustle of city life.